Dealer Disclosure: All vehicle details advertised are correct to the best of our knowledge, but we do not guarantee the equipment. We make every effort to provide accurate information, but please confirm before purchasing. Eastlake Auto Brokers is not responsible for misprints on prices or equipment. It is the customer's sole responsibility to verify the accuracy of equipment and price. A negotiable documentary service fee of up to $150 may be added to each vehicle. 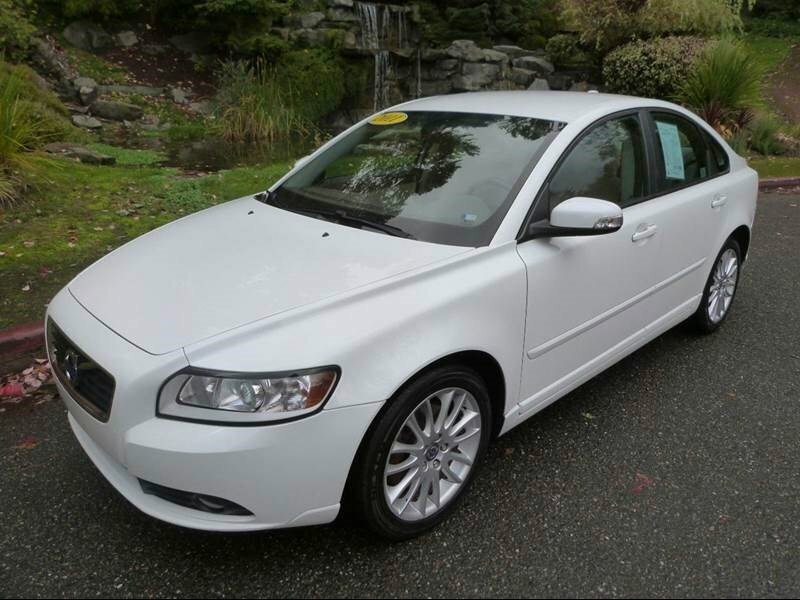 Hi, I'm interested in your Used 2011 Volvo S40 T5 listed on Autotrader for $11,995. I'd like to get more information about this vehicle and confirm its availability.